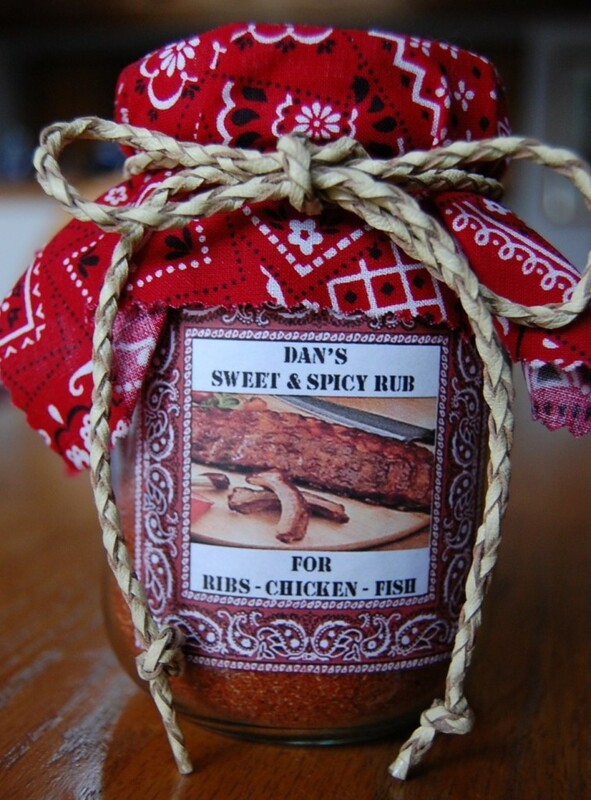 Excellent on ribs, chicken and fish!! 1/2 to 1 tsp. cayenne pepper depends on how hot you like it! Combine all ingredients together and transfer to an airtight container until ready to use.